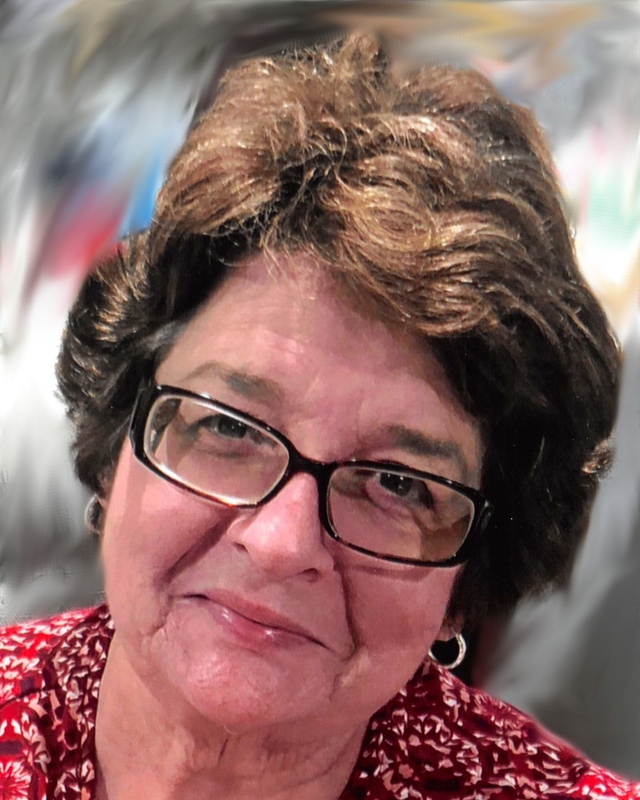 Kathleen “Nana” Kelley native of New Orleans and resident of Metairie, LA entered the gates of heaven on Saturday, April 6th 2019 at the age of 69. Kathleen was the daughter of the late Donald Paul Kelley Sr. and the late Shirley Herrmann Kelley. She is survived by her sister Linda Kelley Davis and Brother-in-law Richard William Davis, her brother Donald Paul Kelley Jr. and Sister-in-law Anne Meldon, the late Thomas Joseph Kelley, survived by his wife Joycelyn McGovern Kelley, and survived by her sister Carolyn Kelley Fredricks and Brother-in-law Eric Joel Fredricks. She was (Nana) to many especially Donnelle Kelley, Justin Matthew Fredricks and his wife Robyn Sedgebeer Fredricks, Jeremy Michael Fredricks, Kayla Michelle Fredricks, Lindsey Kelley Davis, Thomas Joseph Kelley Jr. and Geffrey Paul Kelley. She was “Nannie” to Donald Lloyd Herrmann, Carolyn Kelley Fredricks, Justin Matthew Fredricks and Lindsey Kelley Davis. She was a great Aunt to Oliver Elliott Fredricks. Also survived by beloved aunt Kathy, uncle Donald and cousins. Kathleen was a retired employee from the Internal Revenue Service. She was a loving sister, aunt, great aunt, godmother, and friend to many. Her kind heart and loving spirit will be missed by so many. Family and friends are invited to visit and celebrate her life on Wednesday, April 10th at Greenwood Funeral Home, 5200 Canal Blvd., New Orleans from 6:00 pm to 8:00 pm. Visitation on Thursday, April 11th will be from 11:00 am until 1:00 pm followed by a Funeral Mass in the Greenwood Funeral Home Chapel. Interment at Lake Lawn Park Cemetery will follow. In lieu of flowers, we ask that you consider making a donation to the Crohn’s and Colitis Foundation, www.crohnscolitisfoundation.org or the Zeus’ Rescues located at 2520 Napoleon Avenue, New Orleans, LA 70115.